I think it's no secret that we're big fans of pediped footwear around here. Through both the pediped giveaway I held back in March and then again as part of my Anniversary Bash, I just love the quality, fit and style that they bring to developing little feet. However, through all of our great experiences with pediped, there was always one thing that disappointed me: my girls seemed to outgrow them too quickly. Even with the largest size of their Originals Collection, as Little Sister B took them off I kept thinking that in the back of mind I was sad to have to put them away. 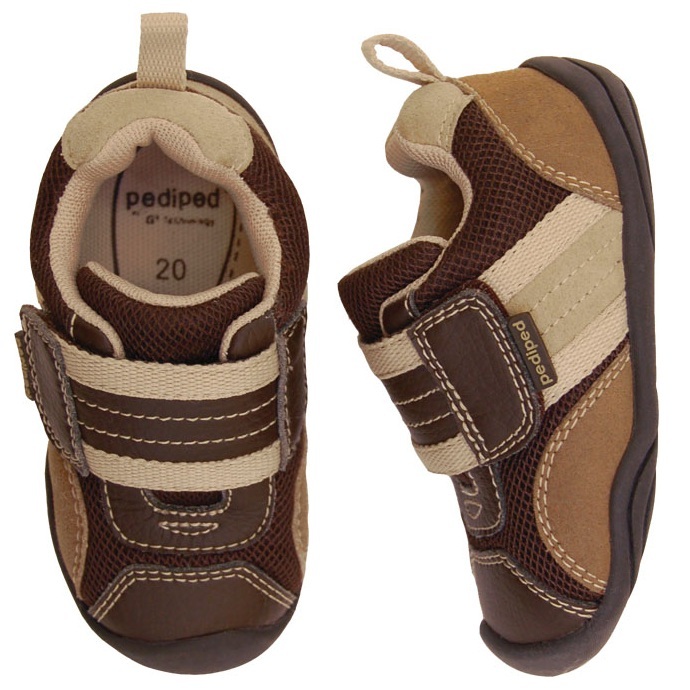 Fortunately, since their launch in 2004, pediped's variety of shoes has grown from just offering the best first shoe for babies. Now available in multiple collections in sizes that range from 0 - 6+ years, there is a size and style of pediped shoe to fit every child. So, instead of fretting that my girls are too old for our favorite shoes, now I can just sit back and watch them continue to enjoy the comfort that pediped can bring to children of all ages with their complete footwear system. and styles to choose from, your child can be ready to hit the playground or a wedding and look perfectly fashionable. Right away I noticed that Little Sister B's Molly style featured all fabric uppers and rubber toe caps to keep her feet safe and protected no matter how hard she plays and the flexible soles were just that: extremely flexible. On top of that, I love the Flex Fit System of having two insoles as it means she will be able to wear these shoes for much longer than a normal pair of tennis shoes. They slide in and out easily and once the second insole is no longer needed, I'll just pull it out and there will be plenty of room to keep those feet happy and extend the life of these cute shoes. Which, speaking of happy, Little Sister B definitely was from the first time that she wore her pediped Flex shoes around. I wasn't immediately sure about the way that the Molly are a cross between Mary Janes and tennis shoes, but once they were on Little Sister B I thought they were fantastic. Not only does she get the benefits of sneakers, but the Velcro strap across the top makes these shoes extremely easy to put on and take off. Little Sister B herself reached down and took them off on her own the first time she wore them and I am definitely not one to argue with any style of shoe that provides me less work. If your child isn't quite ready for the pediped Flex line, yet they are more than just starting out with their walking, pediped also has a great collection of Grip 'n' Go footwear that is perfect for active toddlers. With rounded edges to mimic the shape of a child's foot, heel stability and thin, rubber soles, Grip 'n' Go can keep up with your mover both inside and out. And if pediped's cute shoes aren't enough, founder Angela Edgeworth has now launched an adorable sister site, Kinderbliss. 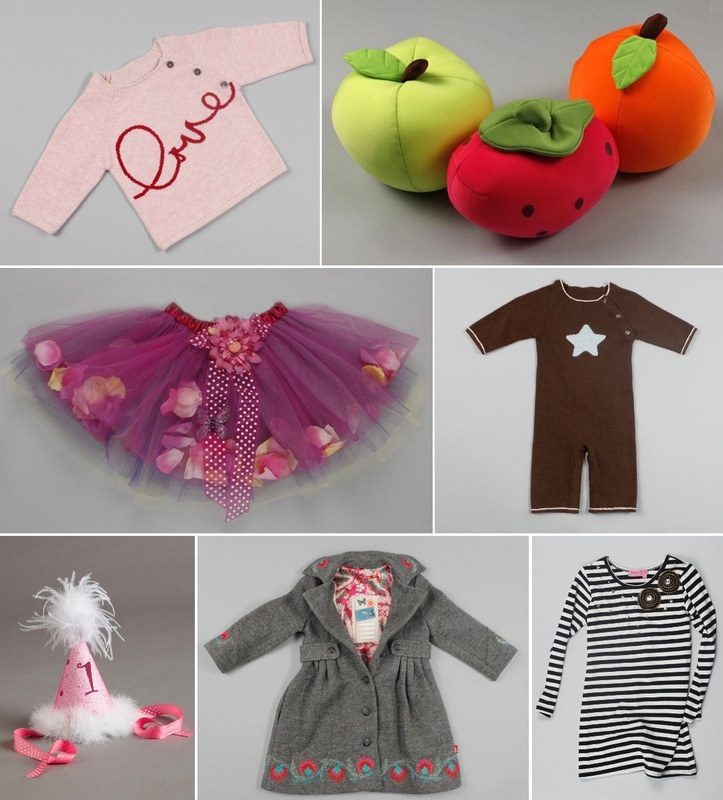 Continuing Angela's vision to bring the very best in style and quality for children, Kinderbliss is filled with apparel, accessories, toys, gifts, gear and maternity items that are unique and beautiful... I'm pretty sure I could browse for a few days and not be able to narrow it down to my favorites. Dear Kinderbliss, I'll take one of everything, please. Thank you! Sincerely, Me. 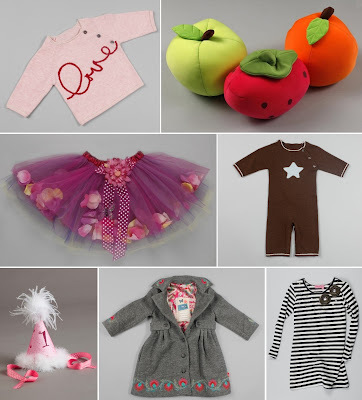 Head over to Kinderbliss to experience the amazing fashions available there (you can even order a catalog) and don't miss all of the great new styles and collections at pediped to accompany them. And be sure to follow pediped on Twitter and become a fan on Facebook as well to hear the latest news and special promotions. Oh my goodness off to check the sister site out...We love Pediped around here too. I'm sure I would to if this 8 1/2 would fit lol! Those look so cute! Love the pics too. My son's first pair of shoes were Pedipeds. They were so cute! I'm very interested in checking out their Flex shoes. I like how you can adjust them by taking one of the soles out.